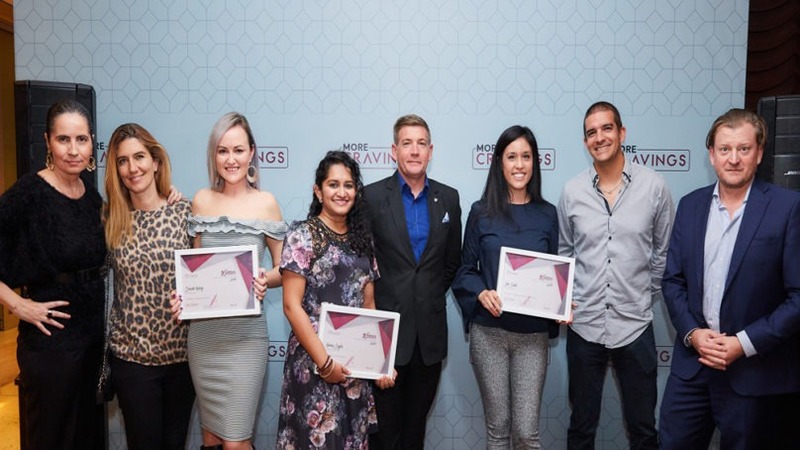 Four UAE foodies and content creators have been selected by Marriott International and a panel of judges to be the voice of their brand-new dining platform, More Cravings. 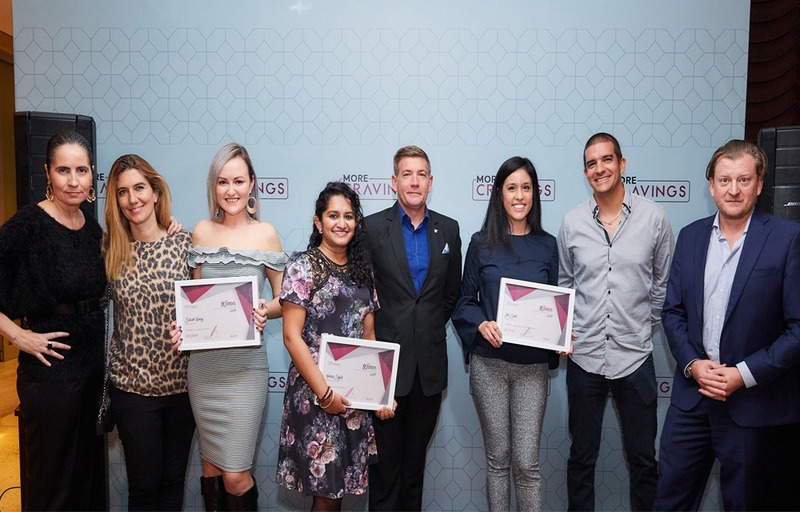 Jen Sahi (DXB Food Diaries) for Luxury Dining & Fine Casual, Massilia Kheddouci (Missy K 2812) for Bars, Sarah Nossy (What Nossy Ate) for Casual & Cafes, and Neenu Sajin (Neenu Food Kissed) for Family-friendly were unveiled as winners of the More Craving’s ‘Find the Next UAE Foodie’ in a ceremony at Morimoto, Renaissance Downtown Dubai, which also launched the platform to the region. Each winner will be given an opportunity to review the UAE’s most exciting food experiences, supported by the expertise and resources of Marriott International. 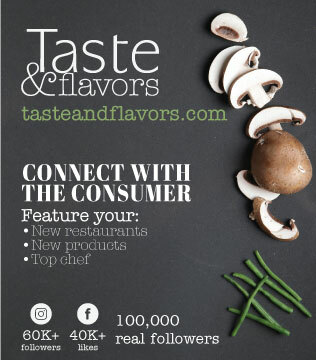 Jen and the other selected content creators will be the first to enjoy a wide-range of restaurant and bar experiences, which they can blog about from their own perspective in one of the dining categories: Luxury Dining and Fine Casual, Family-friendly, Brunch, Casual and Cafes, and Bars. 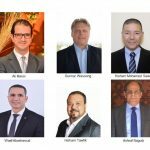 Their reviews will have the power to inspire international visitors and local residents on where to book their next great dining experience in the UAE. Marriott’s UAE foodie initiative is in response to the growing food and beverage sector in the region, which is expected to grow 7.1 percent annually to reach $196 billion by 2021, according to a research from MENA Research Partners, up from $130 billion today. 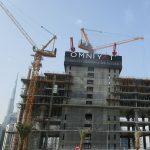 “With more than 10,000 restaurants and dining outlets in the UAE, it is rapidly cementing itself as the culinary capital of the Middle East. 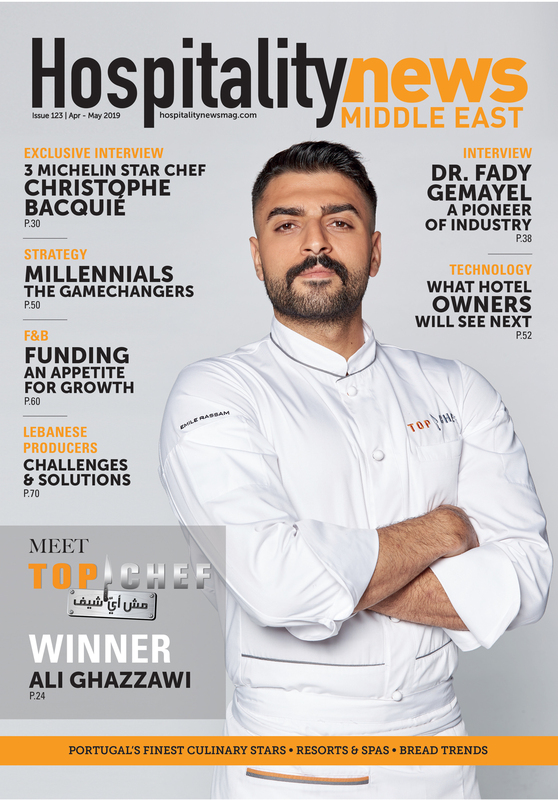 This in turn has created a community of passionate foodies, which Marriott were keen to champion and give an outlet via the More Cravings platform,” said Christian Abell, Vice President of F&B Operations, Middle East and Africa, Marriott International. 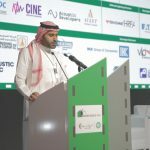 “The judges and I were extremely impressed with the level of entries to this initiative and each winner has showed a contagious enthusiasm for food and a creative eye for content. We look forward to supporting them in their pursuit for unparalleled dining experiences and trying the UAE’s newest and most exciting destinations based on their recommendations”, said Christian Abell, Vice President of F&B Operations, Middle East and Africa, Marriott International. 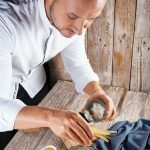 Each of the four foodies will also be entered into a grand prize to win a culinary experience of a lifetime – a two night trip for two to The Venice Food Festival that is taking place later this year at JW Marriott Venice. 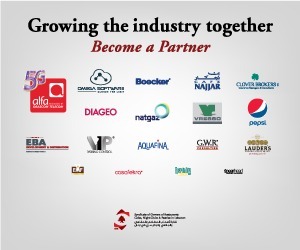 As one of the leading restaurant and bar operators in the Middle East and Africa, Marriott International offers an incredibly diverse range of dining and social experiences with more than 350 outlets to choose from in the UAE alone. More Cravings is a new website featuring all of Marriott International’s restaurants and bars in the UAE, making it simple for everyone to discover great experiences at the click of a button.